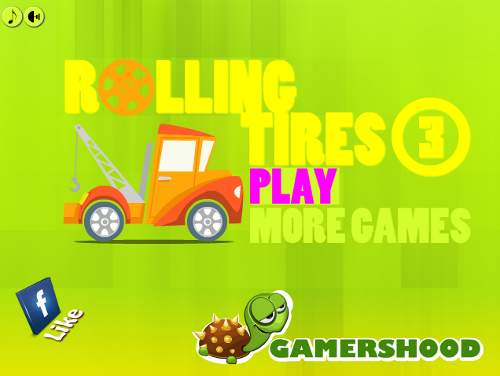 Description Rolling Tires 3 is a physics based puzzle game. Your goal is to change the car's tire in every level. Use your logical thinking and timing skills to complete the game. Controls Use Mouse to to delete blocks.